Long Island’s vibrant seasons give us warm, stunning summers out in the Hamptons and snowy, festive winters, where you may actually have a white Christmas. Yet, the changing temperatures and inclement weather cause damage and to your Long Island real property. As a residential real estate law firm, our team works with many homeowners looking to sell their Long Island property. We advise on all parts of the process, including negotiation of the sales terms and closing. Time and again we talk with Long Island homeowners who wish they had taken steps to protect their property from seasonal changes long before it was time to sell. Here is some of the advice past clients would offer current homeowners that may want to put their Long Island house on the market in the next few years. 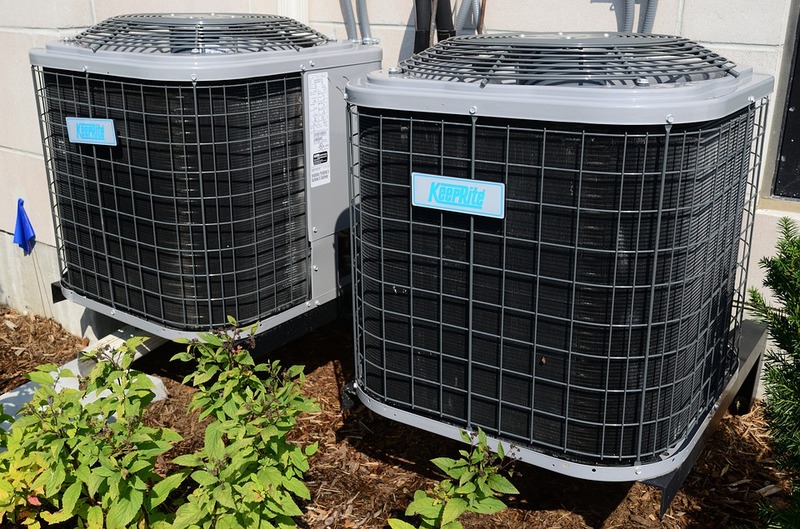 The HVAC system in your home is one of the biggest and most expensive systems running throughout the house. It includes your furnace, air conditioner, and all the ductwork that distributes hot and cold air. As the temperatures drop and rise during a year on Long Island, the ability to control temperatures in your house is very important. It will also be high on any buyer’s list, but your HVAC system needs a lot of maintenance in the course of a year. You should change your furnace filters every three months and at a minimum before you turn on the heat for autumn or winter. When summer hits you should have the air conditioner inspected and serviced by a professional and it is worthwhile to have your ducts checked and air vents cleaned on a regular basis. Some of the most important seasonal maintenance happens overhead. Your roof and gutters not only protect you from rain, snow, and ice but are essential for keeping all other parts of your house protected from the elements. On residential properties, the roof always receives substantial comment. You need to have your roof regularly inspected and repairs made immediately. The reason to take action quickly is a small issue with your roof quickly becomes a major problem. 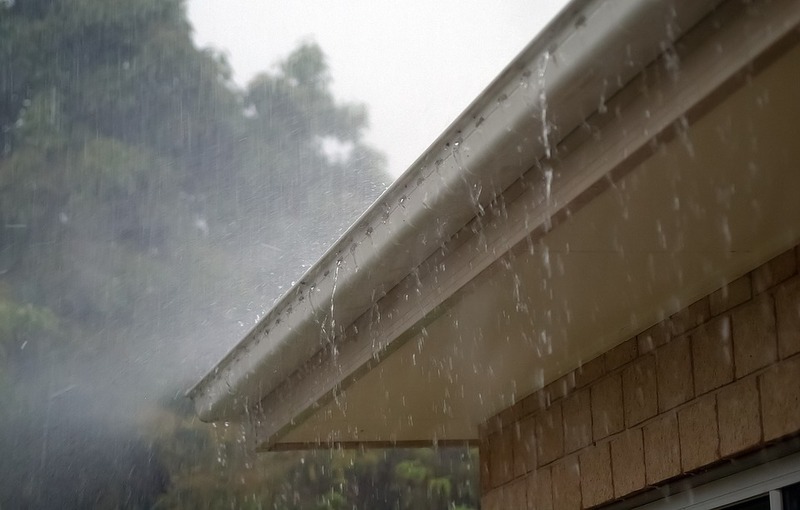 Yet, it is the gutter that is often overlooked for Long Island home maintenance. When gutters and downspouts become cluttered and filled with debris it can lead to problems extending the length of your house. Excess rainwater can flood the basement, collect on the roof, and infiltrate your walls. All of these are far more serious concerns than the expense of a biannual gutter cleaning. The majority of maintenance work is centered on the house and other structures on your property, such as a shed or guesthouse. However, maintaining driveways, sidewalks, and other improvements is necessary to keep your residential property value stable. Few buyers want to purchase a property that has cracked concrete and walkways, and regular maintenance for these improvements is easy. To combat seasonal impact from harsh winters and hot summers, you can patch holes in your walkways with similar materials, chalk cracks on your driveway or sidewalk with a number of different fillers, and have a landscaper estimate fixing any unevenness in your walkways or driveway. 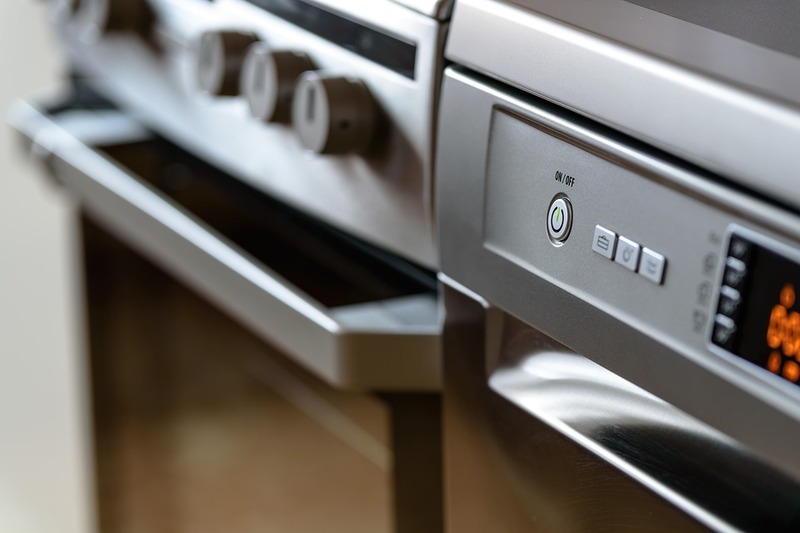 You might be surprised to find that your appliances can add a lot of value to a residential property in Long Island. The condition of certain appliances can increase or decrease an asking price by several thousand dollars. You may also incorporate the cost of appliances outside of the asking price, with buyers willing to pay significant money for a refrigerator that perfectly fits space in the kitchen or an upgraded oven. Of course, built-in-appliances are particularly valuable to a future buyer. These appliances are actually considered part of the home’s value and, excepting any renovation or remodel, will remain on the property. If built-in-appliances were regularly cleaned, maintained, and updated, you could be looking at a noticeable increase in the offers on your home. If you are looking to sell your residential property, we know a lawyer who can help. Sami Perez is a local, Long Island lawyer with extensive experience in residential real property transactions. You can schedule a free consultation with Sami simply by calling our Long Island office at (516) 216–5060.